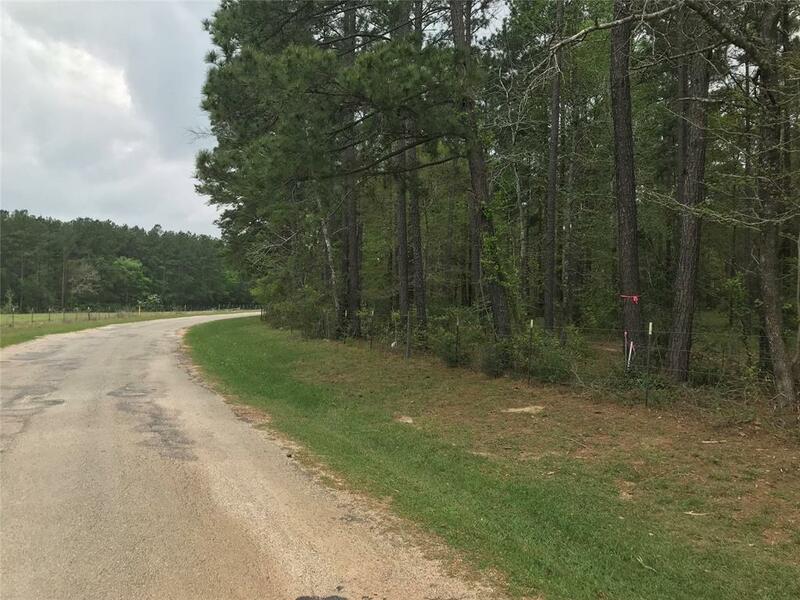 Great small acreage tract of land available just east of Huntsville. 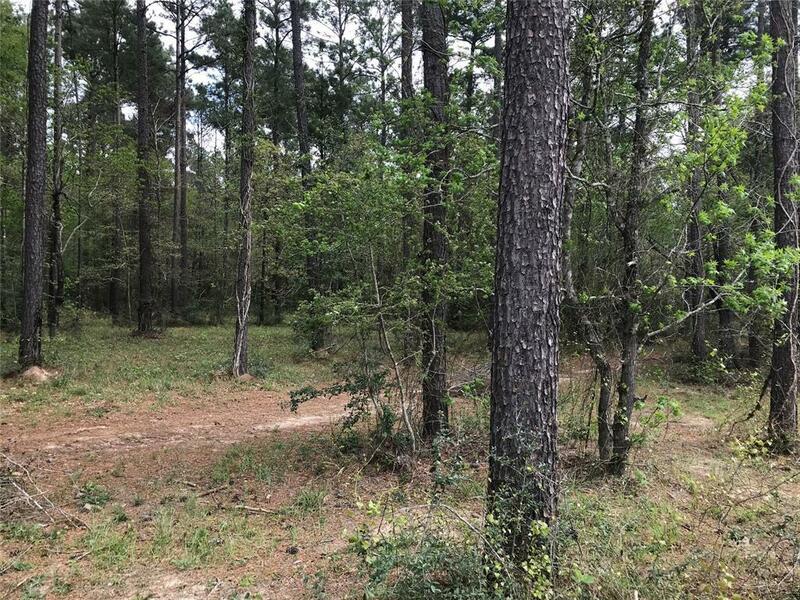 In an area near the Sam Houston National Forest. Country living yet only minutes from the convenience of town. 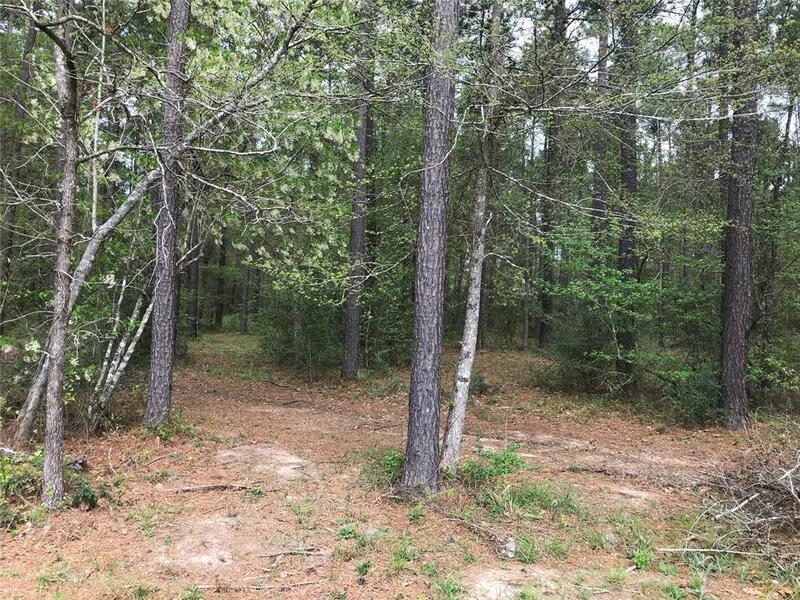 The property is wooded with pine and hardwoods. Public water and electricity available. Don't miss out on this one! 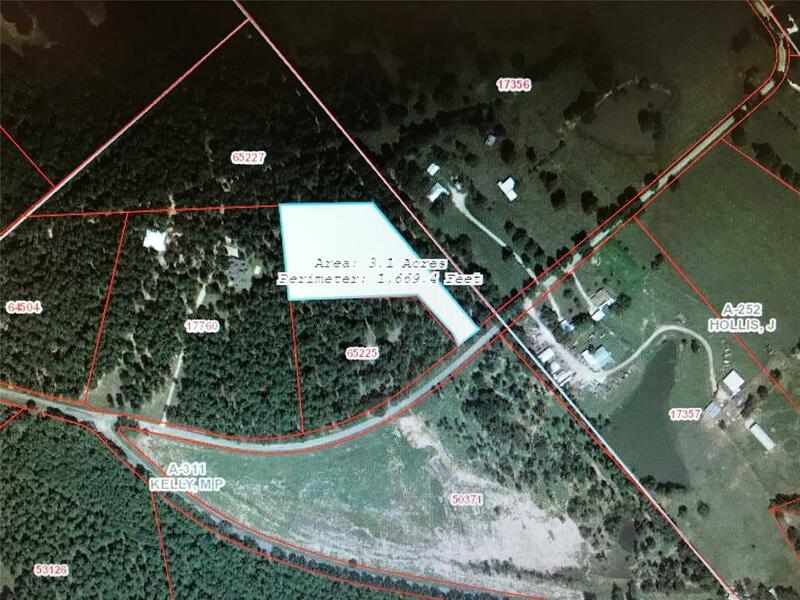 Listing courtesy of Elmore Land Company Llc.